The year is 1997 and at just about the same time that Oasis release their third album, a certain Steve Jobs returns to Apple Computers and Jacques Villeneuve wins the Formula One World Championship in a Williams, Mercedes launched the original A Class. Innovative in design, it was perhaps most famous for a hideous series of accidents during the “Elk” test. A comprehensive redesign cured this issue and the problem did little to prevent the first A Class from making a splash in the market. The second generation car was launched in 2004 and was similar in concept if not so lucky in terms of sales. And with Audi and BMW fighting at the top of the market, Mercedes found themselves unable to compete. Until now that is. The new A Class is an entirely new concept and vastly superior to the old models as a result. Gone is the upright top heavy stance of the old cars, replaced by a lower, more squat figure. This inherently means that the new A Class is orders of magnitude better to drive. Whilst not quite with the 1 Series on handling prowess or up with the A3 on build quality, it does make a solid case for being the alternative choice for the lease car driver. The leader of the opposition, if you will. In the right spec and colour, The Mercedes A Class it looks outstanding. With the right choice of powertrain, this new A Class drives brilliantly. It just doesn’t all join up well enough to be a class leader. But it is more than good enough to be an outstanding choice for a daily lease hire vehicle. When looking at this as a fleet prospect, the A Class offers efficient engines with low CO2 emissions (e.g. 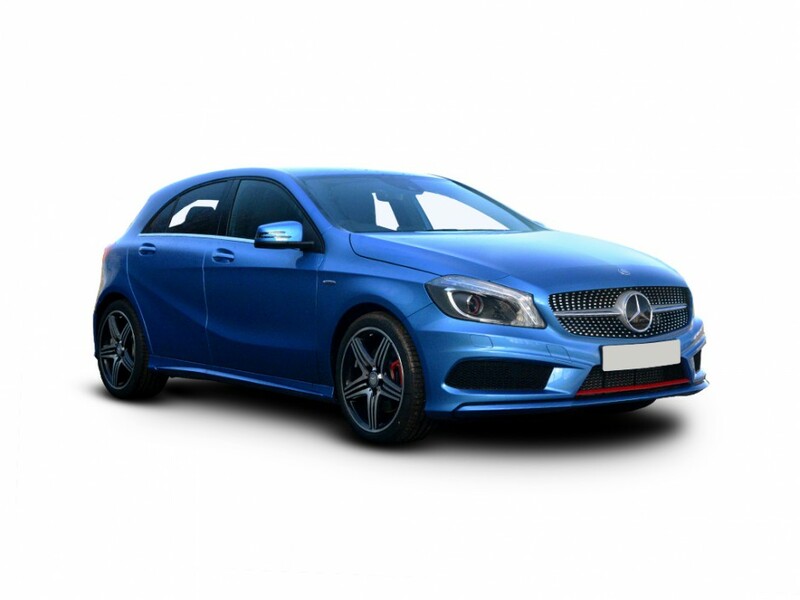 the Mercedes A180 CDI at 74.3 mpg and 98 g/kg) coupled with the reliability that Mercedes have worked so hard at and it garnishes all this off with the cherry on top that is the three pointed star. Say what you like about them, a Mercedes still has that “car park status” which gives them the edge amongst private and business laese hire users alike. See our Mercedes A180 CDI contract leasing special offer or contact us now for more information.